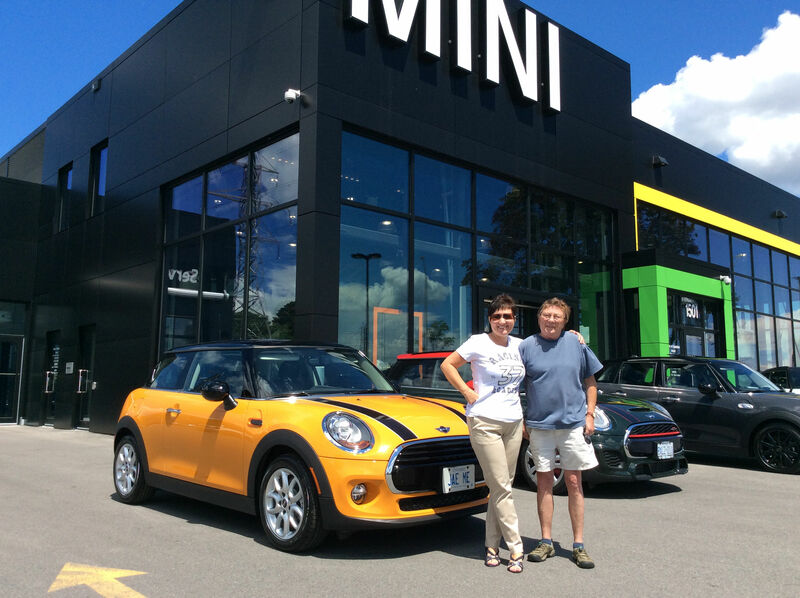 We recently purchased a Mini Cooper at Mini Ottawa and could not be more pleased with the exceptional service we received from Anna Maria. 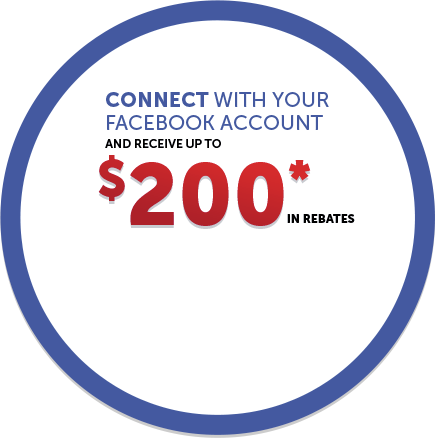 Our purchase was a long time in the making and we were treated with patience and respect during the entire process. Anna Maria was a real pleasure to deal with, always taking great care to answer all of our questions. 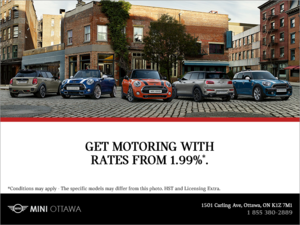 We would not hesitate to recommend Mini Ottawa to friends and family. Small car, big personalities! Agreed!